World Food Day was first launched in 1945. The reason is that this is the day on which the Food and Agriculture Organization (FAO) was founded. World Food Day focuses each time on another aspect related to food and agriculture. 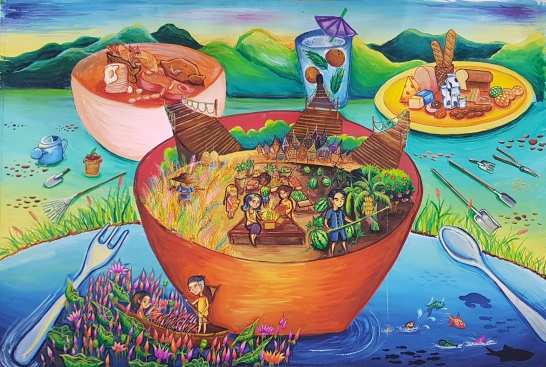 This year's Food Day focuses on changing the future of immigration - on the importance of investment in food security and the development of rural areas.